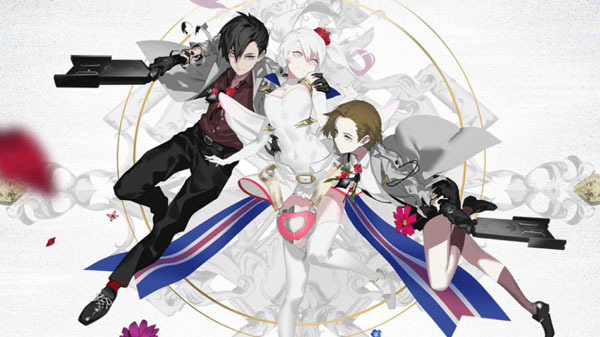 Publisher NIS America have recently released a new gameplay trailer for upcoming JPRG The Caligula Effect: Overdose and this time the trailer highlights some of the characters that players will encounter as part of the game as well as explore some more of the games new mechanics. Ayana Amamoto and Eiji Biwasaka are two new members of the Go-Home Club, a group dedicated to leaving Mobius and returning to reality. Ayana, a second-year student, detests men and cannot be near them. Eiji is a third-year upperclassman with a penchant for business. The Ostinato Musicians—μ’s composers—see Stork and Kuchinashi joining their ranks. Stork is an odd individual who loves peeping on women and has the power of mimicry. Kuchinashi is calm and doesn’t have much to say, relying instead on the gas mask-like device covering her mouth. The Caligula Effect: Overdose is planned for a Nintendo Switch, PlayStation 4 and Windows PC (via Steam) release during 2019. Further details will be announced at a later date.